Pizza! The name is enough to excite any individual. ‘Cause who doesn’t love pizza after all? Well, you have been eating pizza for quite a while now but have you ever wondered when, where and how this straight from heaven seeming dish come from? Well here’s all you need to know! The history of pizza dates back to the ancient times when people of various cultures prepared flat-breads and added toppings to them. Since the Neolithic age, many foods similar to pizza have been made by people of various cultures and places. The ancient Greeks prepared a flat bread named ‘plakous’ and topped it with herbs, onion, and garlic. 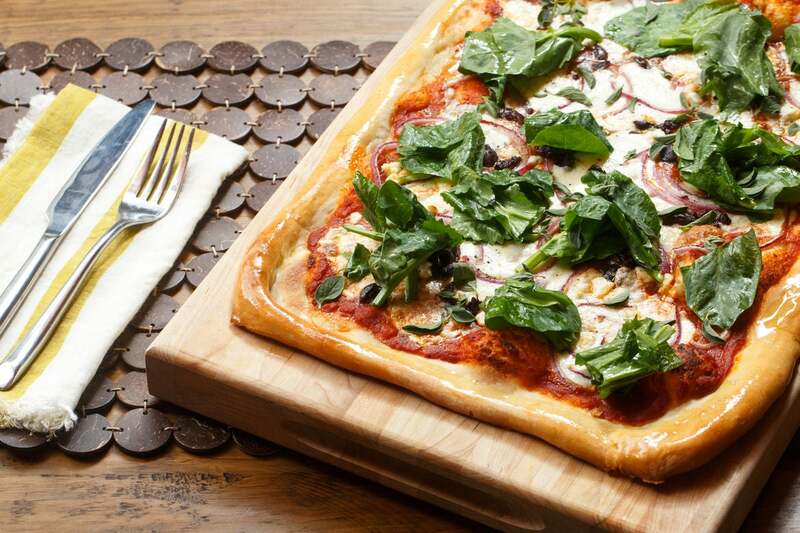 The word pizza was derived from the Greek word ‘pektos’ which means solid or clotted. But the modern pizza is believed to be invented in Naples, Italy. 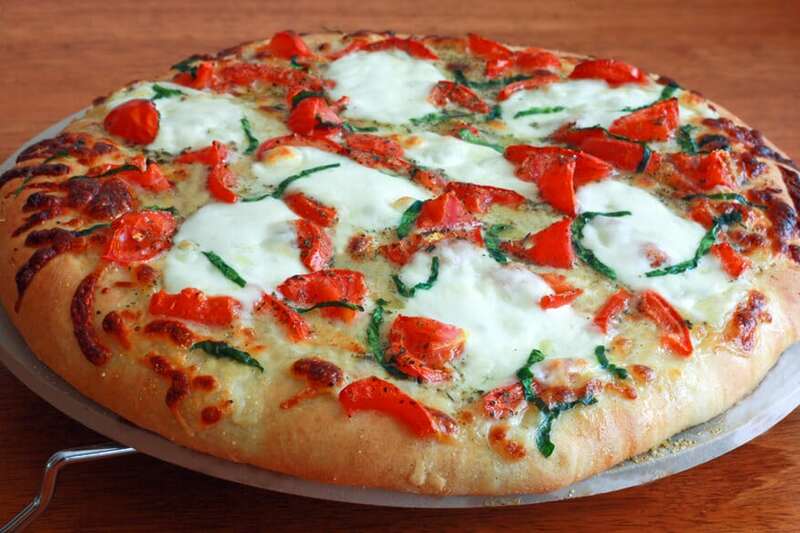 The innovation that led to the preparation of this flat-bread called pizza was tomatoes as a topping on flat-breads. Tomatoes were used as topping on flat-breads by the poor people of that time. 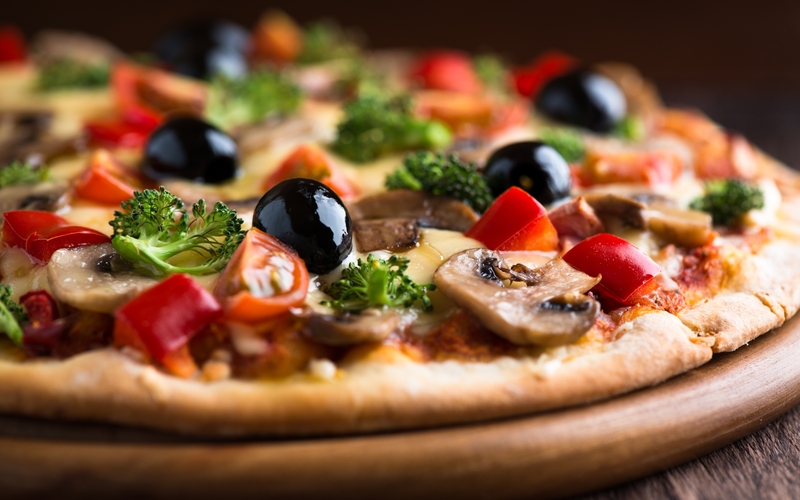 Although it is difficult to find the origin of pizza, a popular urban legend claims that the first pizza, Pizza Margherita, was invented in 1889. Read Also – Planning To Visit Disneyland? Try These Magical Yummy Treats When You Go There! It was made in the honor of Queen Margherita, who visited Naples specially for tasting this dish called pizza which was much famous among the poor. She probably came to eat this ‘dish of the poor’ to take a break from the then so boring (for her) royal cuisine. The pizza which was most enjoyed by the queen was named after her i.e. Pizza Margherita. Pizza Margherita had soft white cheese, red tomatoes, and green basil as toppings, these are the colors of the Italian flag and so she loved this pizza the most. Immigrants from Naples in America prepared the replica of their ethnic dish Pizza in New York, Trenton, New Haven, Boston etc. The flavors of pizza soon spellbound the American population and Pizza became a popular dish there. This led to the commencement of the first pizzeria in USA known as G. Lombardi’s in 1905. It is functioning till date and it is said that it has the same oven it had originally. After the World War 2, the popularity of pizza boomed all around the world and this ethnic dish of Italy became world famous. The first branch of the chain of restaurants ‘Pizza Hut’ came up in the United States in the 1930’s. Domino’s was found in 1960 in Michigan, United States. And how their branches spread throughout the world is History! Read Also – These Recipes With Coffee Are The Best Winter Delicacies! Try Them! Susant Pattnaik is Giving us Serious Success Goals! If Our Blood is Red, Then Why Veins Appear Blue? This Is The Secret Behind The Long Life Expectancy In Monaco And Japan!